Converts drawers to accept suspension files. Easy to assemble. Free standing. 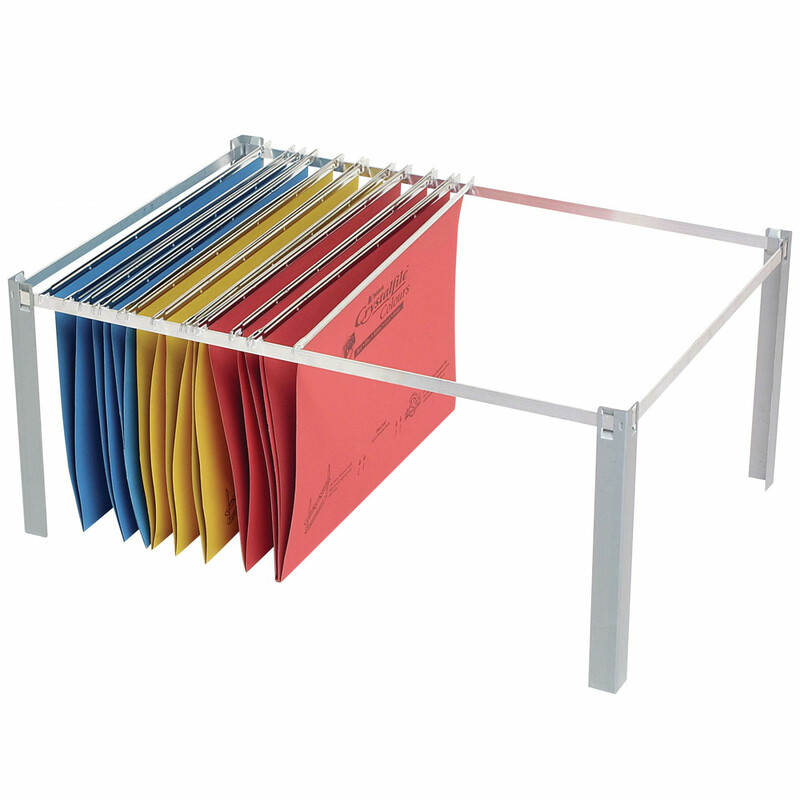 8 piece filing frame L550xW390xH240mm.